PIERRE, S.D. — The governor of South Dakota has signed a bill protecting the rights of faith-based adoption agencies to decline to place children with homosexuals. “The state may not discriminate or take any adverse action against a child-placement agency or an organization seeking to become a child-placement agency on the basis, wholly or partly, that the child-placement agency has declined or will decline to provide any service that conflicts with, or provide any service under circumstances that conflict with a sincerely-held religious belief or moral conviction of the child-placement agency,” S.B. 149 reads in part. Daugaard, who formerly served as the director of the Children’s Home Society, told reporters he wanted to ensure that placement agencies aren’t punished or forced to close because they run their organization in accordance with the tenets of their faith. Homosexual advocacy groups, such as the ACLU and the Human Rights Campaign, condemned the law, opining that it legalizes discrimination. However, supporters of the bill conversely noted that the legislation rather ensures that the state does not discriminate against people of faith. 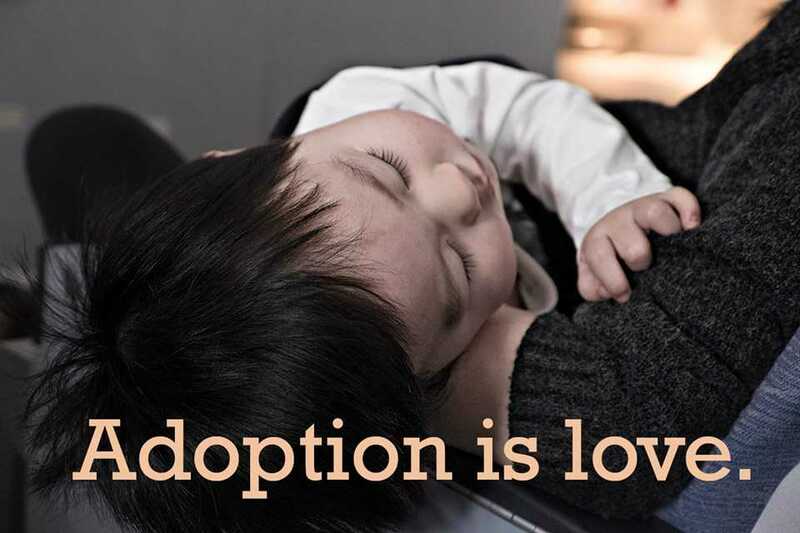 They pointed to cases in Washington, D.C., Massachusetts, Illinois and California where adoption agencies have been threatened with revocation of their license or the denial of a contract. “The law would ensure that the State of South Dakota may not coerce [faith-based agencies] to abandon their sincerely-held religious beliefs or moral convictions in their placement decisions, and the ongoing need for placement of children in safe nurturing homes will be served,” the South Dakota Family Policy Council (SDFPC) said in a statement. Michigan, North Dakota and Virginia already have protective measures in place, and Alabama, Texas and Oklahoma are considering passing similar laws.